As promised, here is Doric – a mosaic cowl in two sizes. The smaller version is made with sport weight on Size 7 needles. 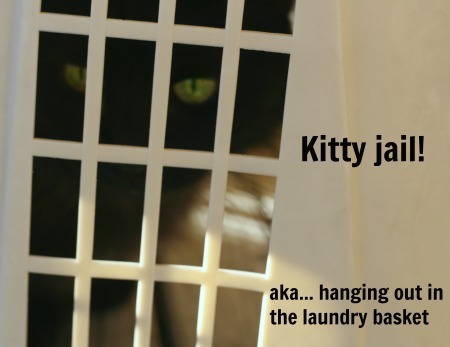 The larger version is made with worsted weight on Size 9’s. I kind of like them both. 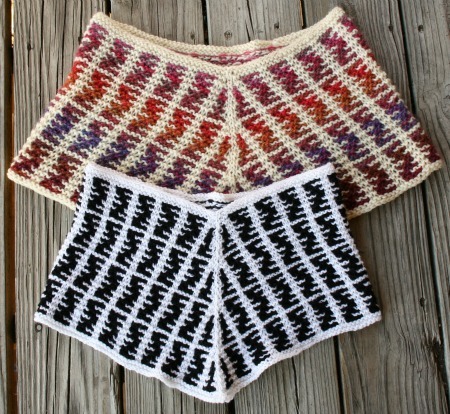 If you like it too, you can grab a copy of the pattern from ravelry right here. It’s normally $3.99. But, as always, I have a free download code for my wonderful readers: In-my-favorites. 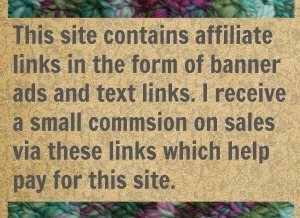 All I ask in return is that you add this little pattern to your favorites in ravelry. That helps me get my pattern ranked up where everyone will see it. The code is good until midnight Central Standard Time on Oct 29, 2015. Better get it quick! 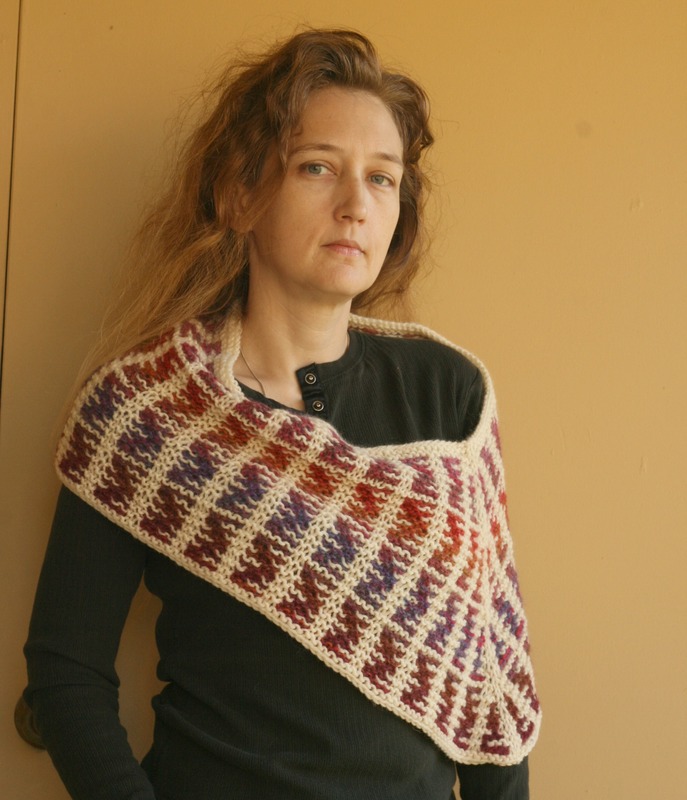 20 Comments on "Doric – a mosaic cowl in two sizes"
Oh good! I’d love to see some Doric’s worked up! 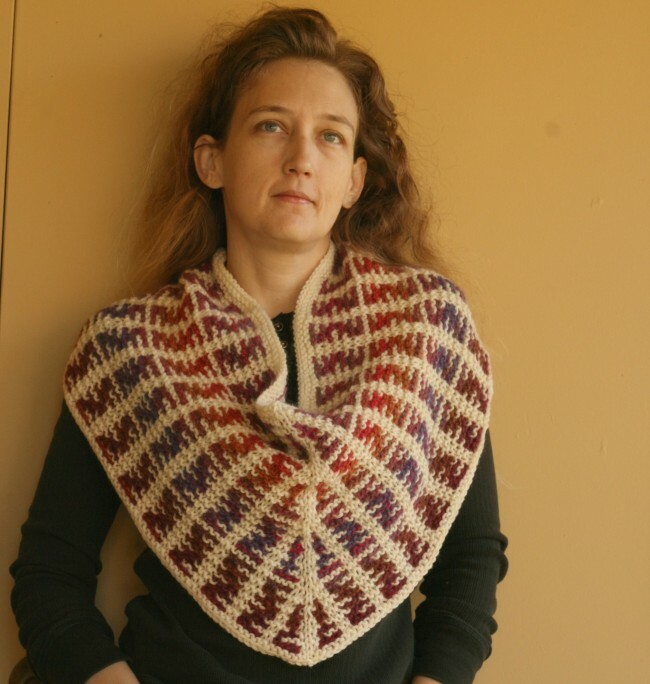 Oh, those cowls are so beautiful! 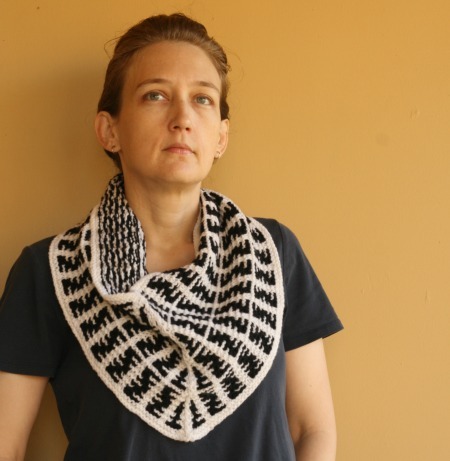 I just downloaded my free copy of the pattern- thank you!! I agree with Freya, your patterns are very well written! You are very welcome! I’m glad you like it. Yep another pattern. Why should your que get any shorter? Mine doesn’t!